CUSTOM ORDERS TAKE 4-6 WEEKS TO SHIP. Only available certain times of the year. More curves, flex options, and printing your name on the shaft are available. DURABLE, CONSISTENT, AND UNBELIEVABLY LIGHT. For players looking for top quality and durability, the Wave is the way to go. The Wave was designed to give you a quick and consistent release while not compromising on durability. 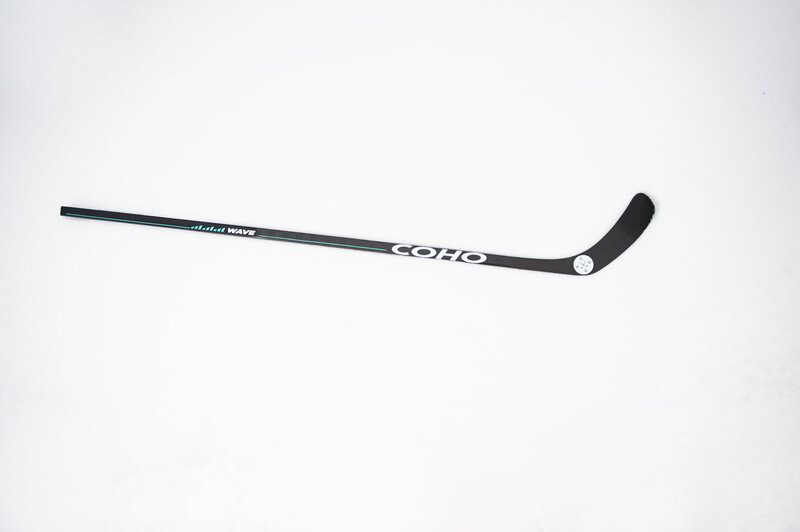 VISIT OUR STICK FITTING PAGE TO LEARN ABOUT KICK-POINTS, FLEX, CURVE, AND MORE.